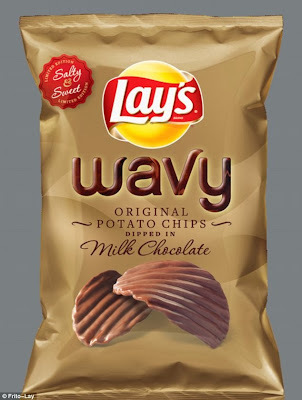 Astute reader Tara alerted obsessivesweets to the ucpoming arrival of Lay's Wavy Original Potato Chips Dipped in Milk Chocolate, released for the holidays. I think it will be amazing. Apparentaly Pringles is in on this new trend of chocolate covered potato chips. It sounds like a natural winner to me. I can't wait to try. 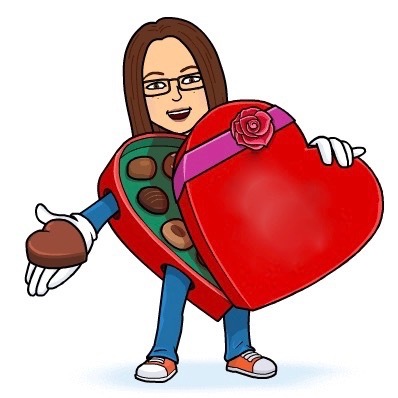 "Will you love it or hate it? Lay's to launch chocolate-covered potato chips for the holiday season"